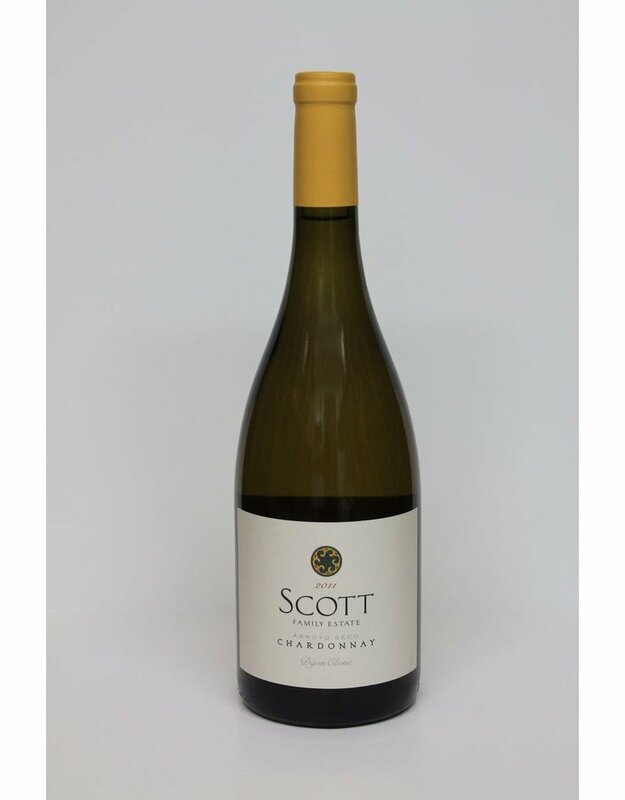 This has become a staple in our chardonnay arsenal. A Sonoma wine that overdelivers. Round and full with great tropical notes, soft oak flavors that don't overpower and a great overall balance. 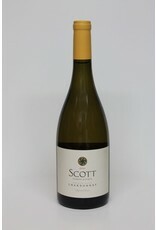 Compare this to a much more expensive Sonoma chardonnay and you will understand why we love it.